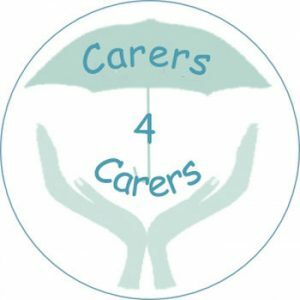 Carers 4 Carers is a self-help group, run by carers for carers who find support through supporting each other. We support carers living in Kineton and the surrounding South Warwickshire and North Oxfordshire villages and rural area. We welcome those who look after a loved one, friend or neighbour, whether living with them or not. We also offer support to those whose cared-for person lives in residential care and former carers. Carers are ordinary people of any age and from any social or cultural background, who provide unpaid help – in many cases, substantial help – to a relative, partner or friend who is ill, elderly, frail or disabled or who has mental health problems. The label ‘carer’ or ‘care giver’ should not be confused with those who receive payment for looking after someone. These people are sometimes called care-workers or care assistants. They may work in a residential home or they may visit their clients in their home on a regular basis, helping them to maintain some independence. Carers4Carers meets once a month on the fourth Friday, (which isn’t necessarily the last Friday) between 10.30 a.m. and 12 noon. Come when you can and stay as long as you are able.